A Moscow court has ruled to ban the popular Telegram instant messaging service in Russia over its refusal to hand over tools that would allow the authorities to decrypt private conversations. 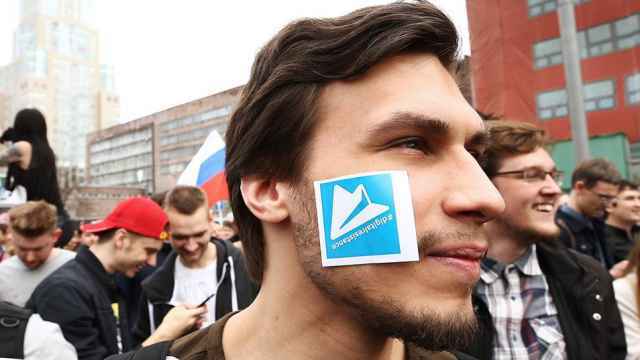 Russia’s state media watchdog Roskomnadzor asked the court to ban Telegram "immediately" after its ruling. 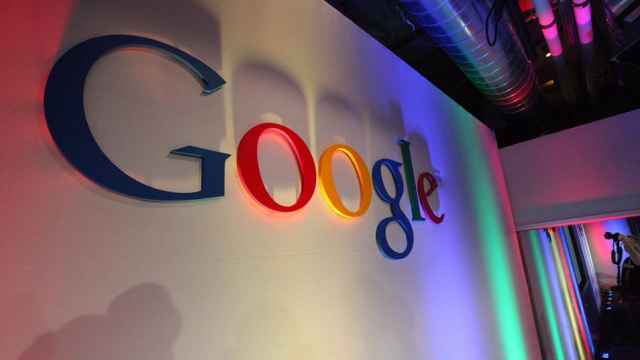 The authorities, including Russia’s Federal Security Service (FSB), argue that terrorists plot attacks on the app that boasts 200 million users. 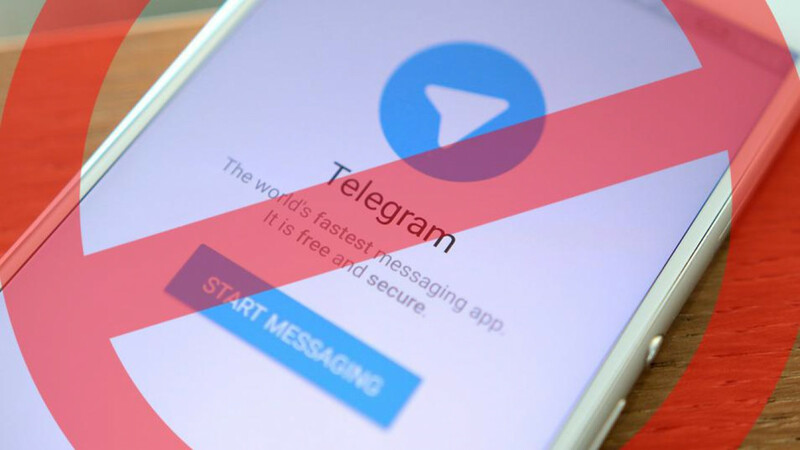 “Restrict access [to Telegram],” the Tagansky District Court judge was cited as saying by the Mediazona news website on Friday. The trial, which took place without Telegram’s defense team, lasted less than 20 minutes. The court also ruled to satisfy Roskomnadzor's suit to "immediately" ban Telegram. “Information distributed on Telegram may contain extremism and terrorism, and that could threaten Russia and all its citizens, including users of the messenger,” Mediazona cited Roskomnadzor representative Maria Smelyanskaya as telling the judge. Following the ruling, Roskomnadzor tweeted that it would begin implementing Telegram's ban "in the framework of the law" after it received the corresponding decision from the court. Roskomnadzor's head Alexander Zharov said the ban would be implemented "in the near future." "I won't say when I'll strike," he was cited as saying by the Kommersant business daily. 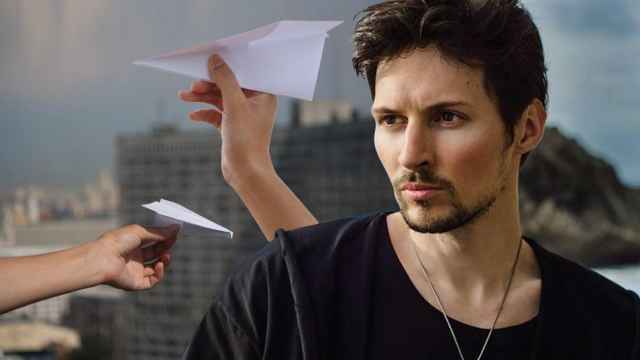 Telegram founder Pavel Durov has maintained that the service does not have access to the decryption tools that authorities have demanded access to. 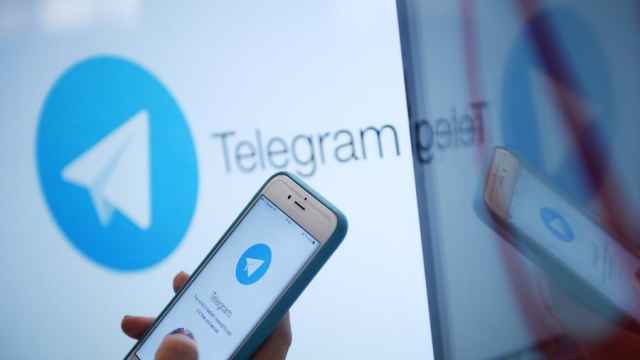 Kremlin spokesman Dmitry Peskov said on Friday that Russia would not have decided to block the Telegram messenger service if the company had fulfilled the requirements of Russian law. "Restricting access has not been an aim," Peskov told a conference call, adding that a compromise would have been possible if the company had observed the law. "Unfortunately, they did not manage to reach such a consensus," Peskov said. 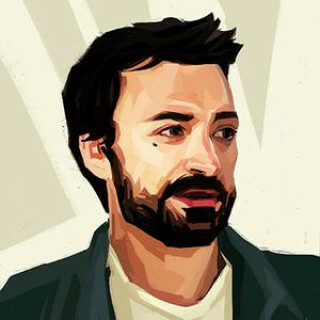 The Levada poll was conducted after the Telegram ban was enforced by regulators.